Limited appeal to the wider audience, who may find the song selection a little same-y. 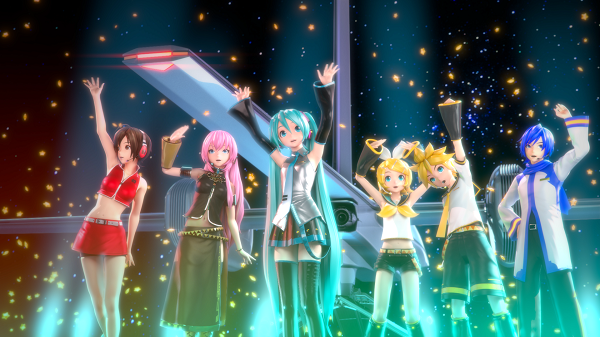 The Vocaloids are back! In their latest rhythm game outing, Hatsune Miku and her fellow synthesised singers once again perform J-Pop for your delectation. Help them put on a show by pressing the onscreen button combinations in time to the music – but remember, their performance is only as good as your reflexes. 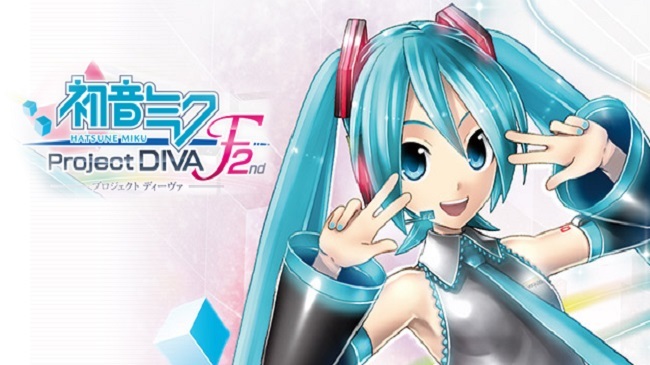 The latest in the Project Diva series of rhythm games, Project Diva F 2nd follows the usual formula, giving you a selection of Vocaloid J-Pop songs to play through, and progressively unlocking more each time you clear a song. The main difference here is that, instead of flying in along an ordered path, the button combinations you must press appear all over the screen. With all this overlaid on, it can often feel fast and frenetic, and the game is pretty unforgiving when it comes to penalising you for missing a button press – if you don’t build up some good long combos, you won’t build up enough points to clear the stage. Rhythm games are all about the songs available, and Project Diva F 2nd has a solid mix of tracks from older Project Diva games, new content and the inevitable DLC. If you’re not a particular fan or follower of J-Pop, then the song selection won’t exactly thrill you, but fans of the genre should appreciate the variety on offer. 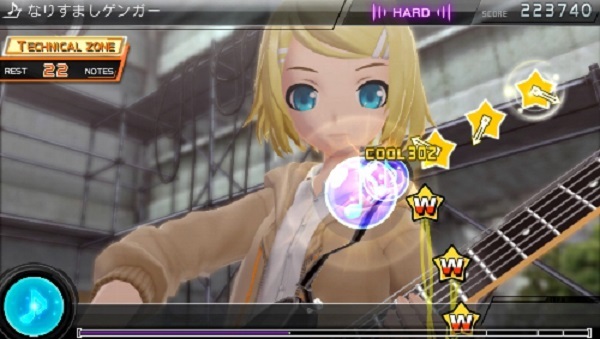 True fans can even watch the music videos without playing the stages, should you wish to enjoy a song without having to worry about button pressing action. Visually, Project Diva F 2nd is as bright and colourful as you’d expect from an anime-style game. All the most famous Vocaloid faces are present to strut their stuff, and even show up in various fanart poses on the loading screens. Backgrounds and locales are generally less exciting, mostly consisting of minimal futuristic style areas. You’ll certainly be concentrating more on the singers than the stages. As well as the core gameplay, Vocaloid fans can have fun with the numerous customisation options. 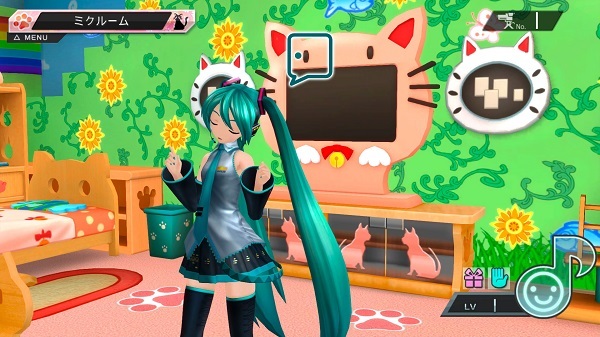 As well as being able to unlock alternate outfits and accessories for the Vocaloid characters to wear when they perform their songs, you can also customise their living areas and spend time hanging out with them. Admittedly, this will be of little interest to more casual players, but since this is quite a niche title anyway, it will appeal to fans of the genre. 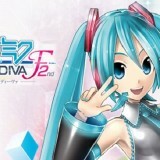 Hatsune Miku Project Diva F 2nd is fun rhythm game in its own right, with enough new songs to be worth investing in even if you own the original Project Diva F. Whilst it’s primarily a niche title that will be primarily of interest to J-Pop and Vocaloid fans, it’s easy enough to get into that any rhythm game aficionado can pick it up and have a good time.